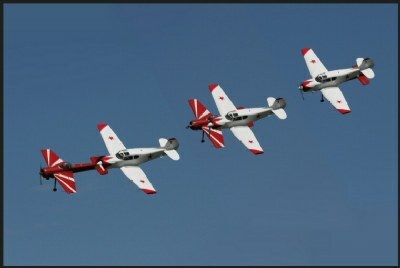 About Picture of an aerobatics show of two airplanes. Three of the shots have been combined into one. Great capture Suvro. Also one of my favourite subjects. Chris. Great job! You almost fooled me except for the same number on the tailfins! !